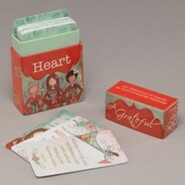 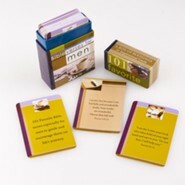 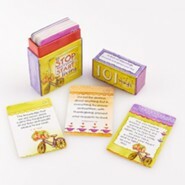 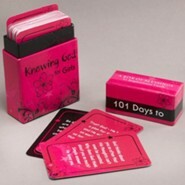 With colorful borders, each card in this deck of 51 contains special inspiration and blessing for special friends. 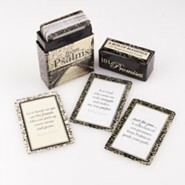 Featuring one on each side, and packed in sturdy storage box, it's a pick-me-up gift sure to encourage for any occasion or every day giving. 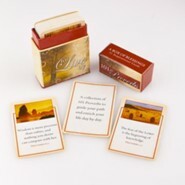 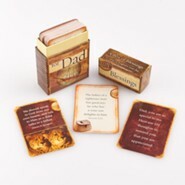 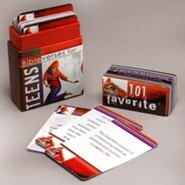 Glossy card stock; includes quotes from respected statesmen and authors, as well as Bible verse quotations. 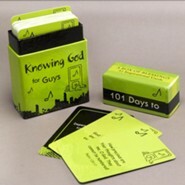 Box size 3.75" x 2.5", with whimsical design graphics. 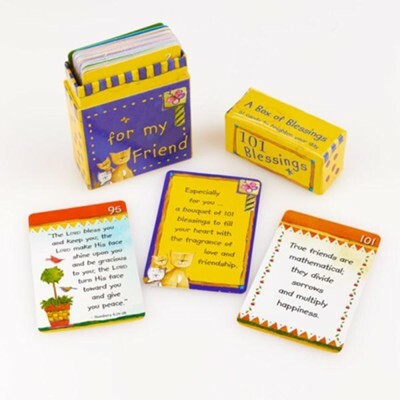 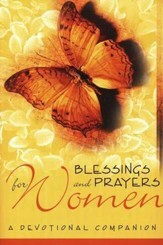 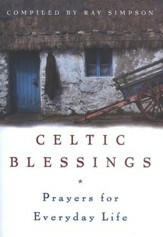 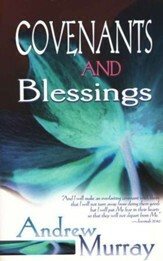 I'm the author/artist and I want to review 101 Blessings For My Friend, Box of Blessings.